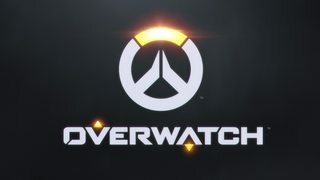 Does anybody here play Overwatch? It's hella fun! Doesn't EVERYONE play Overwatch? LOL! It's a good time to be a gamer. Overwatch, Doom and Mirror's Edge catalyst. Yup. And VR is starting to grow. Too bad that Oculus is trying to get exclusive access to everything. VR is a spike in press coverage. It's not the next wave of gaming. What new release is everyone looking forward to?